Optoelectronic Materials, and semiconductors in particular, are the building blocks for most of today's high-tech gadgets and instruments. 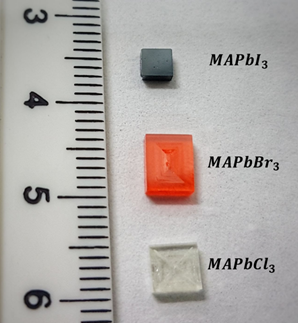 They also provide unique insights into materials properties, due to their extreme sensitivity to even the slightest changes of composition. The central role of chemistry in conducting both goal-oriented and curiosity-driven research in this area is obvious: only through chemistry can we hope to change and control composition. At the same time, it is physics that allows us to model their behaviour with predictive power. For "common" or "classical" materials such as Si, GaAs, InP, their chemistry and physics has been explored over, and is known for years. But new players have appeared, such as Halide Perovskites, that do not seem to follow the “rules” that we thought to be generally valid. Solar cells made with these materials take most of the attention and get most of the effort, including ours. But it is the special combination of properties of these materials, providing us with a window on what appear to be new behaviour, that makes them so fascinating. 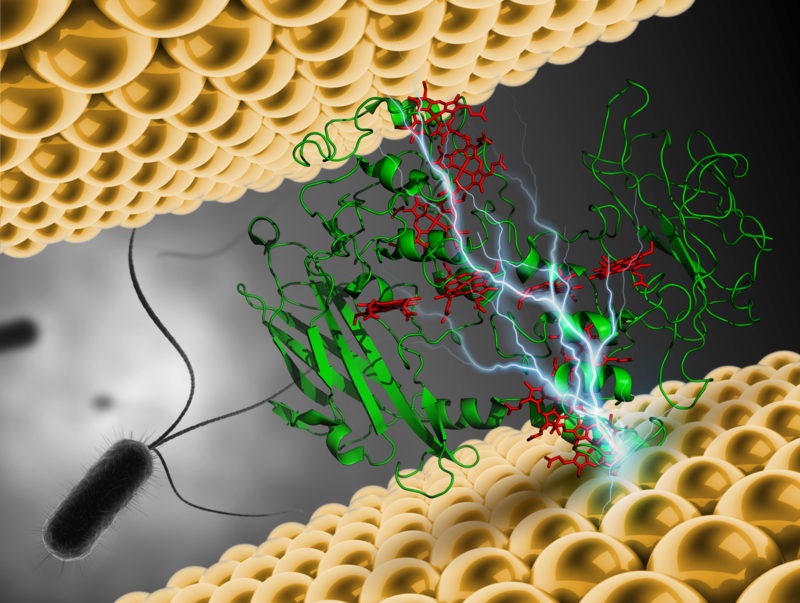 Another case of an unexpected combination of optoelectronic properties is that of biological materials, where we are especially interested in proteins and peptides, which we find to be remarkably good electronic conductors. They also are flexible in terms of composition and function, beyond other materials that we know. Notwithstanding their complexity and thanks to molecular biology, we can modify them, which makes them attractive for future bioelectronics. Before that, though, we need to understand what allows floppy, soft materials like these to be so different from what one would expect.